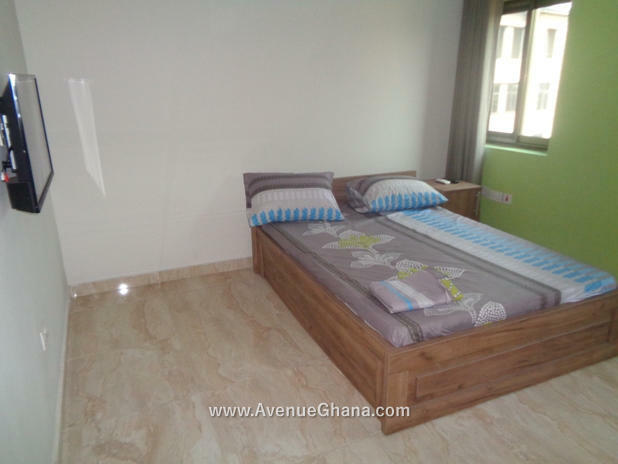 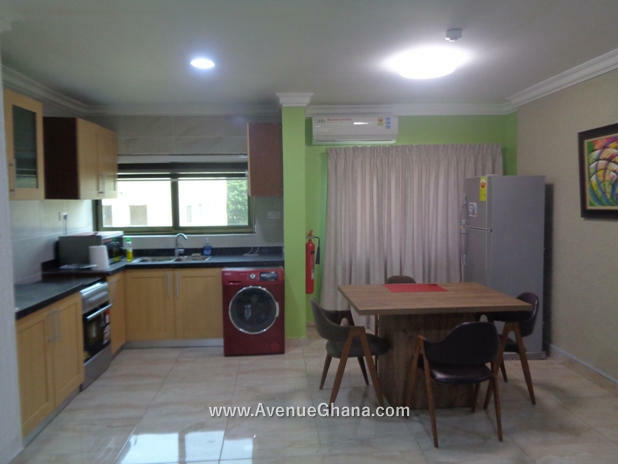 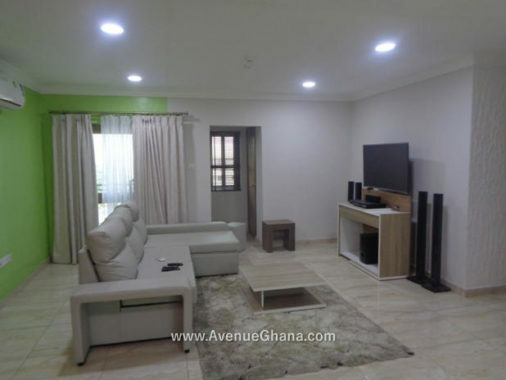 Apartment for rent: Executive 3 bedroom apartment (all en-suite) to let at Adabraka near North Ridge in Accra. 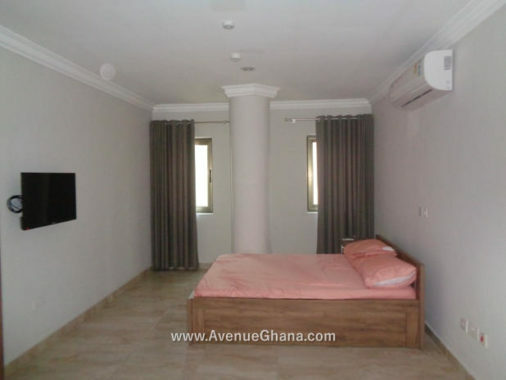 The apartment has internet and DStv, each room has A/C, wardrobe and fan. The kitchen is fully furnished with washing machine, cooker, fridge, microwave and cooking utensils. 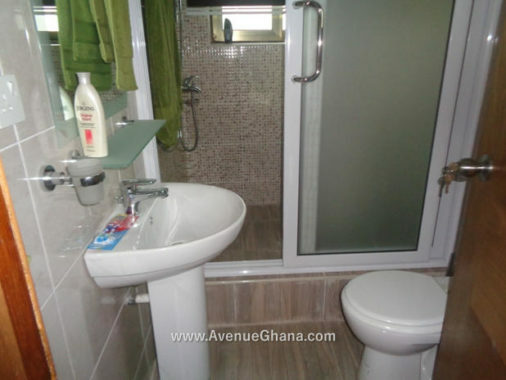 It has a standby generator, elevator, uninterrupted water flow. 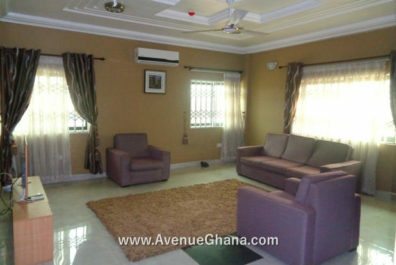 It is renting for $ 1,400/month – negotiable.